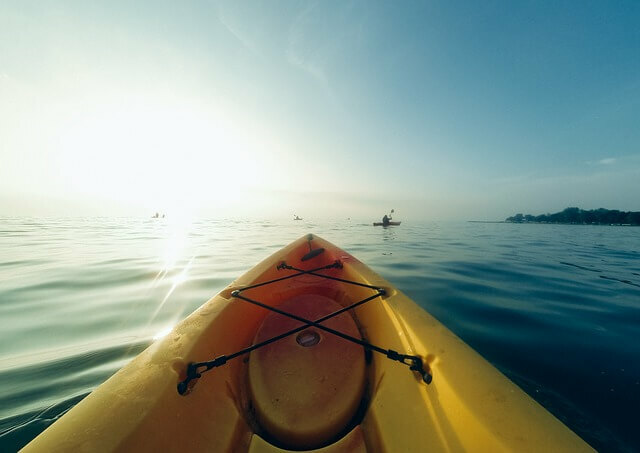 The kayak outings, where sport, sea and adventure are combined, allow us to discover inaccessible corners of the coastline autonomy by other means. 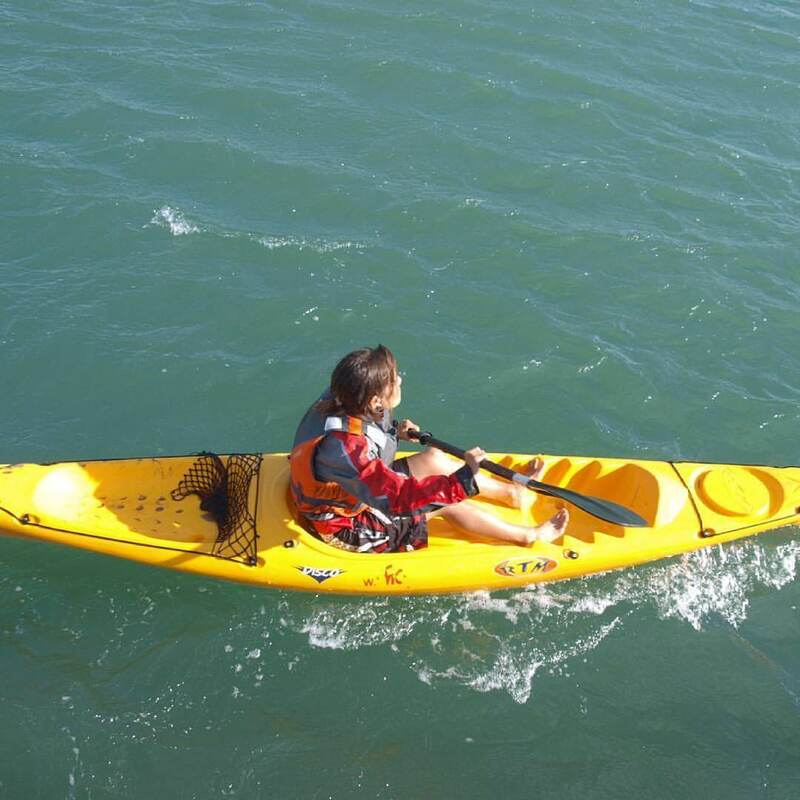 Very stable and unsinkable double kayaks make the activity suitable for everybody, beginners and experts. Before heading out to open water exercises are done on the beach, from the beginning to facilitate proper use of the blade. The excursions are always guided by our english speaker local instructor and accompanied by an auxiliary motor boat, equipped with radio and telephone. 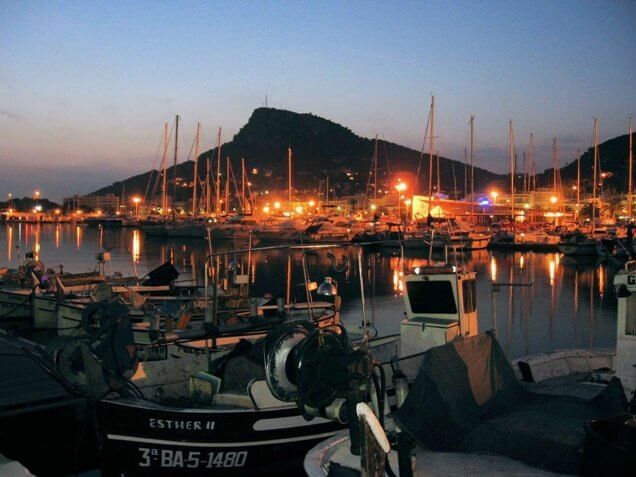 The activity will be placed in L’Estartit – Medes Islands: Group of seven islets placed just a mile away from l’Estartit port. Its waters are within a protected zone, where any type of fishing is not allowed, and where the practice of any other activity is perfectly regulated. Due to this situation, the Medes are like a natural aquarium with a great amount of marine flora and fauna almost unique in all the Mediterranean sea. 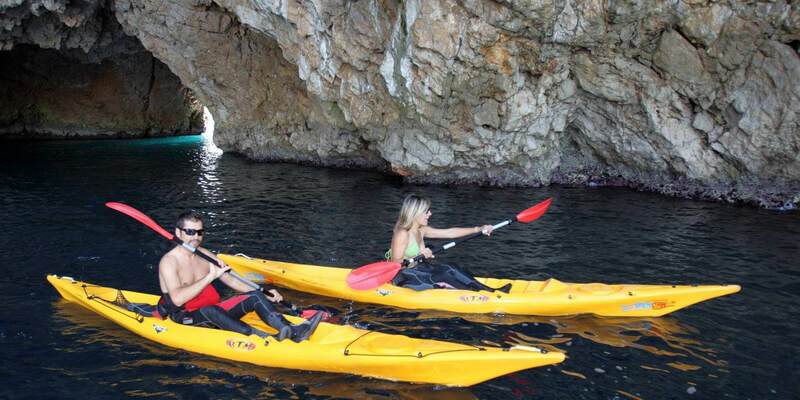 On arrival at L’Estartit, there is brief explaining the basics on how to paddle to get you comfortable on the kayak. Your own transport to arrive to the meeting place. Recommend to bring: swimming suit, towel, cap, sun’s lotion, backpack to leave your personal belongings, water or some snacks if need it.